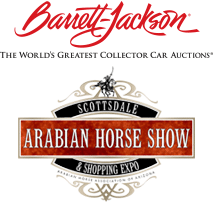 Lugari Pet Salon is producing The Arizona Humane Society Canine Couture runway show on Saturday, November 10th at The Eighth Annual Bentley Scottsdale Polo Championships. 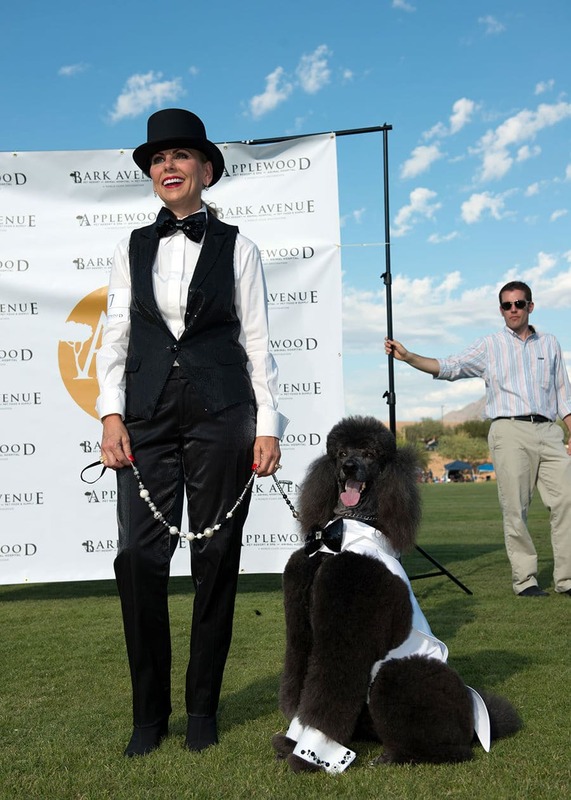 The event will be a showcase of Scottsdale’s most stylish pooches. Participation in the fashion show is open to all breeds and age of dogs. Dogs will be judged on their appearance and the creativity of their outfits by a panel of canine couture experts. This year, trophies, as well as cash prizes, will be awarded to the top dog in four categories; Lugari Best In Show, Bow Tie Stud (boys), Fancy FiFi (girls), and Best Costume. Thanks to everyone who registered their pet. Registration is now closed.